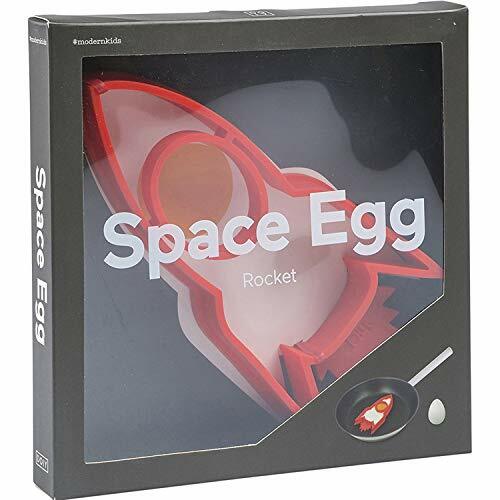 Space Egg Mold Make Rocket and Astronaut Pancake Eggs Nonstick Mold Ring for Stunning Breakfasts Every Time (Rocket) by L&S at Baking Love. Hurry! Limited time offer. Offer valid only while supplies last.